Question: How long did it take you to make your famous YouTube "Kyle Gets Buckets" video at Duke? Singler: I shot two videos while I was at school. The first one took a little longer than I expected because it was my first one and I did not realize how long it was going to take to make all those shots. It probably took me two days to do it. 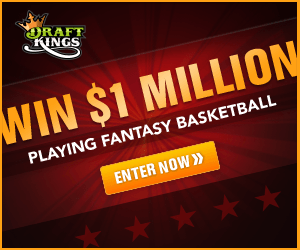 Question: Duke coach Mike Krzyzewski has 1,000 wins now. How many were you a part of? Singler: Oh wow. Let me see. Maybe 100 or 125 of them. It feels great to be a small part of his accomplishments. Question: What was the best part about playing overseas in Spain before coming to the Pistons? 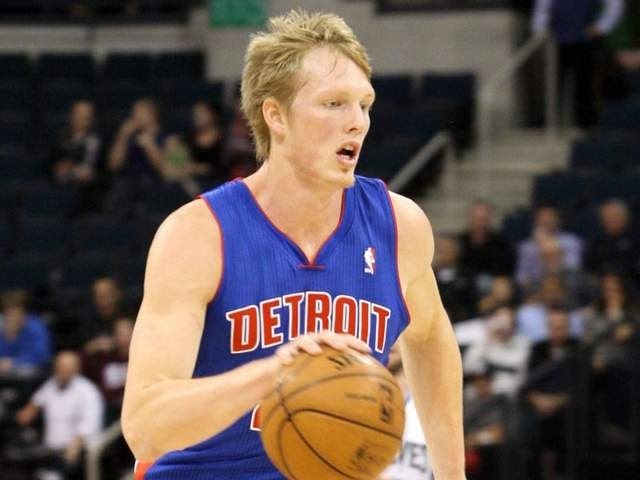 Singler: Being in a different country and playing basketball against different people. Question: What is your favorite restaurant in Metro Detroit? Question: What is your favorite meal? Question: Why do you love Duke so much? Singler: It's where I went to school and where I spent four years. I am indebted to them.